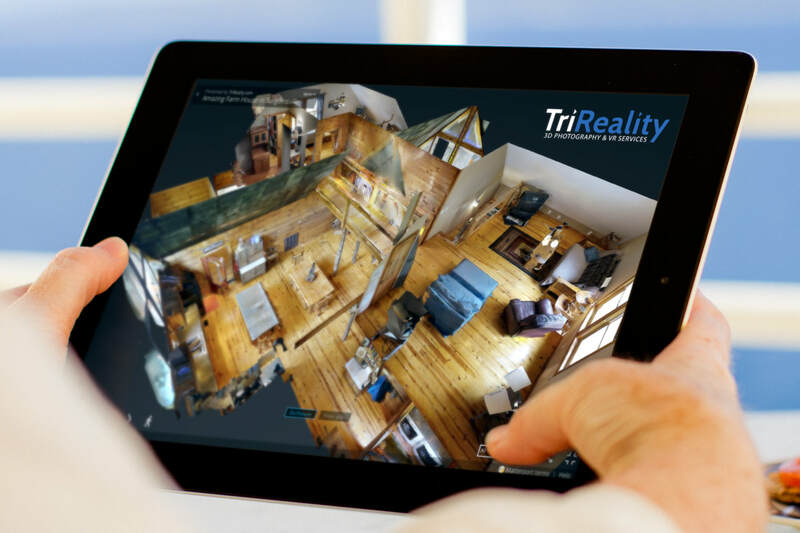 TriReality - 3D Walkthrough Tours, Professional Photography, Google Street View to help you show off like a pro! You want to showcase your space. Showcase your property with an amazing 3D walkthrough complete with dollhouse and floorplan views. High resolution, print ready HDR photography for Realtors, Multi-Family, Home Builders and Retail. 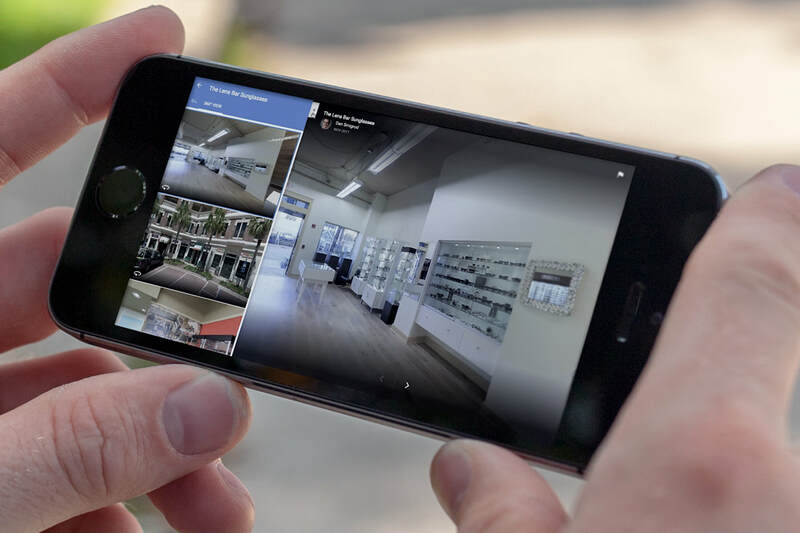 Boost your Google Maps listing with a Google Street View "Inside" Tour - plus free Matterport tour & video. ​just browsing interesting new Spaces. right from their browser or virtual reality headset. A better way to document your construction projects. Engage renters where they start their journey - online. ​How can TriReality help me? If you deal with ANY type of space, TriReality is ready to help you jump ahead of the crowd and start getting noticed in your industry. ​uses, modifies, communicates about, or markets real-world places. TriReality is proud to call Northeast TN home! 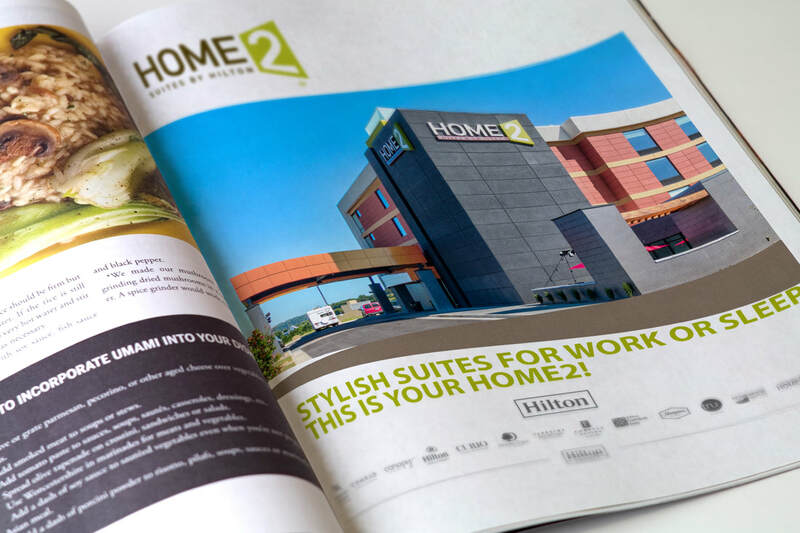 Our primary office is based in Surgoinsville, TN and our direct coverage area can be easily described as a 200 mile radius from our remote office in downtown Kingsport, TN. If you are outside of our primary coverage areas, don't worry, we are a partner in Reality Capture Experts with an extensive national and international footprint to service national and International clients.